Secrets and surprises from Roald Dahl! Feast your eyes on a secret! Between these covers is a long-lost chapter--and the original ending--from Charlie and the Chocolate Factory and other delicious never-before-seen tidbits from Mr. Wonka's factory. Then slip into some tasty tales from Roald Dahl's life to discover more about the world's No. 1 storyteller. 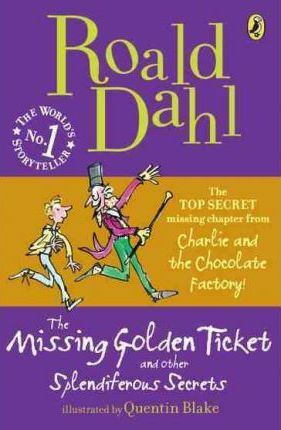 No Roald Dahl collection is complete without this splendiferous treat!